This Fall has been one big ol' Indian Summer; it was consistently hot and humid, with peppered respites of cooler temperatures that were shorter lived than the blossoming of the Sakura. 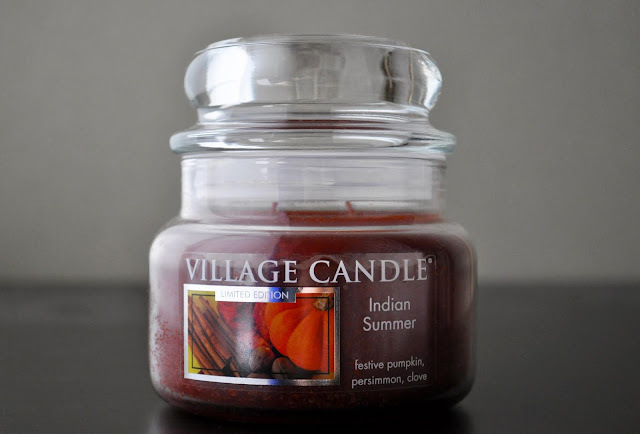 The notes of Village Candle's Limited Edition Indian Summer are Festive Pumpkin, Persimmon, and Clove. 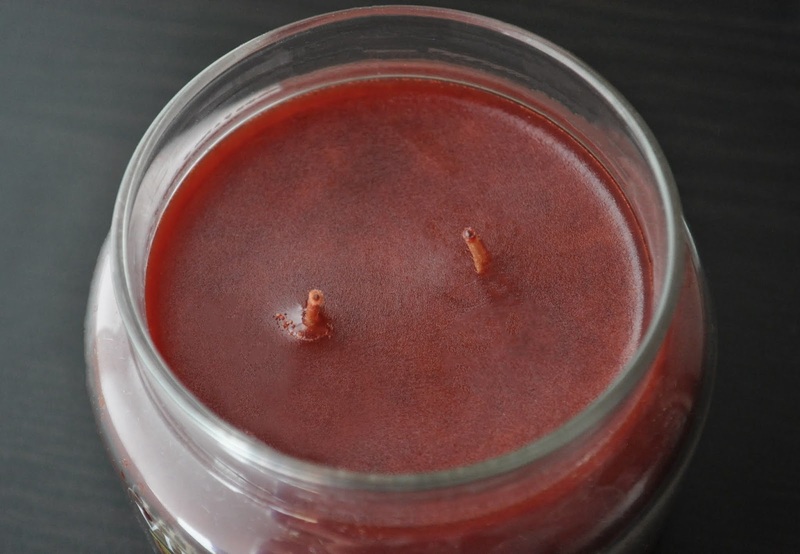 I burned the candle during the beginning of the season, and I guess I don't like the scent of Persimmon; it overpowered the other two notes, and made the fragrance just "okay" for me. 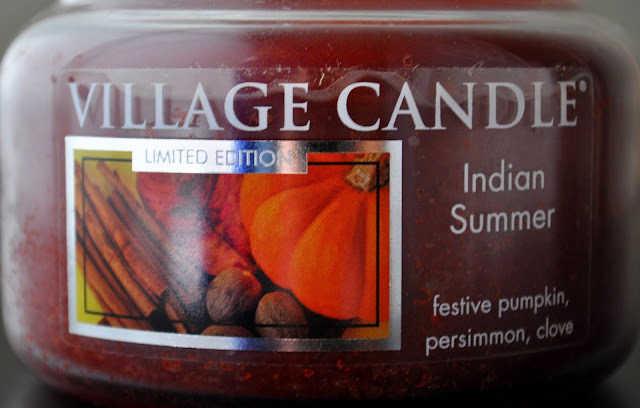 It's a shame Indian Summer didn't work out as well as I had wanted because I love Village Candles. One positive I can give the candle is its throw. I always buy Village Candles large jars or tumblers, but at the time of purchase the largest size available was the medium. The scent throw was great, as I could smell Indian Summer in two rooms.